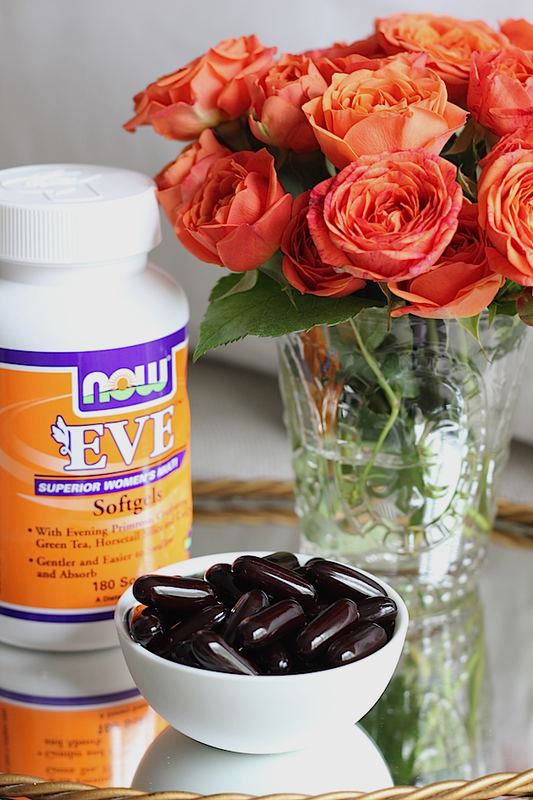 NOW Eve Daily Multivitamin: Body - I mentioned here that I started taking this multivitamin. That was over a month ago, so I now feel qualified to give you some feedback. At the end of last year, I noticed this deep, horizontal ridges in my fingernails. I'd never gotten them before, so I did some Googling (not the best thing to do, but I had to know! ), and saw that they could signal a disease or a lack of a certain vitamin. So I looked on the bright side and assumed my body was lacking a vitamin. I researched some vitamins and landed on this one. NOW is the brand that makes my migraine supplement (that really works), so I was a little partial to this vitamin. It's a softgel pill, which makes it easier to swallow and for the body to absorb, is formulated for women, and contains a little green tea and evening primrose oil in addition to more than the daily recommended doses of the essential vitamins like vitamins A, C, and D. My doctor approved it and almost two months later, the ridges in my fingernails are gone, I have a little more energy (it has lots of B-12), my skin is softer, and I think my hair and nails are growing faster! Like I said, when you feel good, you look good - no matter what. That is beauty to me. Oh and I only take one of these a day as opposed to taking the recommended three a day. I was taking this before bed and had a hard time sleeping, so one in the morning it is! 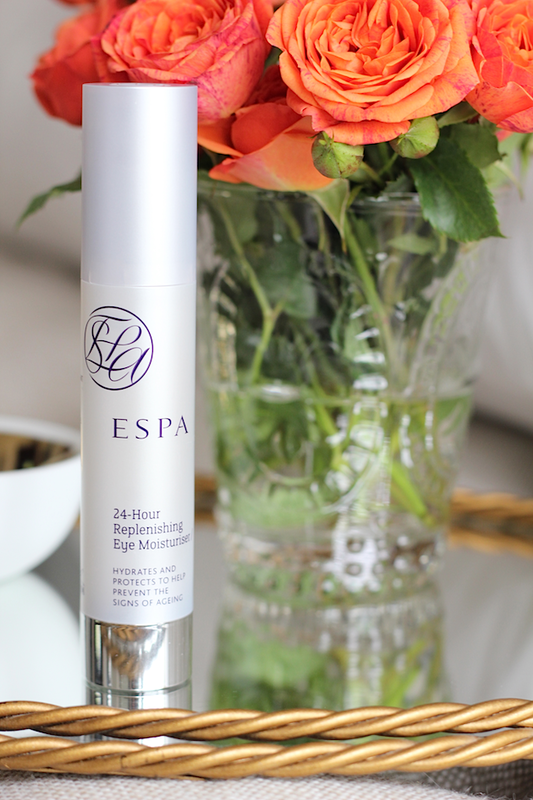 ESPA 24-hr Replenishing Eye Moisturizer: Eyes - Alright friends - I have been at war with these dark circles that are REALLY trying to make a home on my face these days. No matter how much I sleep or how well I eat, they are still there! Sometimes heredity is a bummer... You may remember me mentioning a product in this post that I planned to try. Well after two months of application - no change. So a few weeks ago, my aesthetician recommended this eye moisturizer. I use a serum by ESPA. Even though it works well, I honestly didn't plan on buying any other facial products that cost over $50. 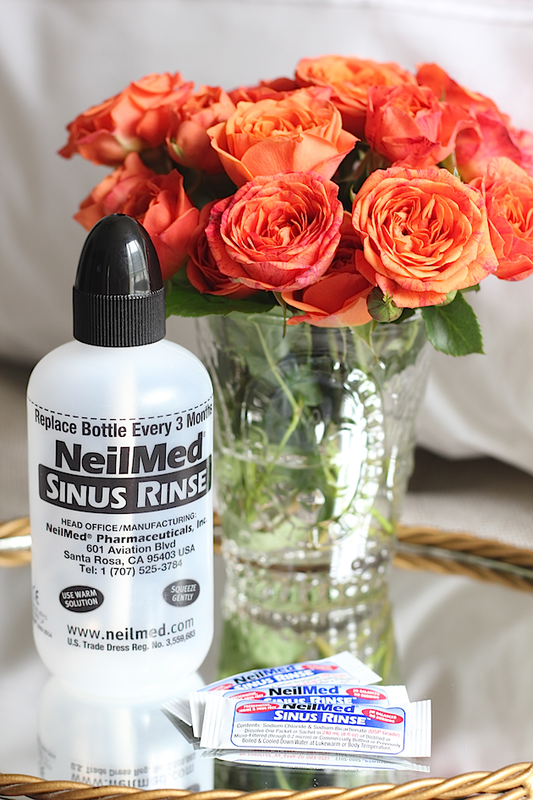 I'm a drug store girl at heart, but the older I get, the more I'm realizing that using good quality products is important - and sometimes expensive! This eye cream is $75 bucks and I can honestly say it is WORTH IT! I bought this two weeks ago, have used it twice a day, and my circles have lightened up a bit in just those two weeks. The cream is really light and hydrating. A tiny bit goes a long way. It smells good too. Boy I'm thankful for this stuff and am hoping that it keeps working! 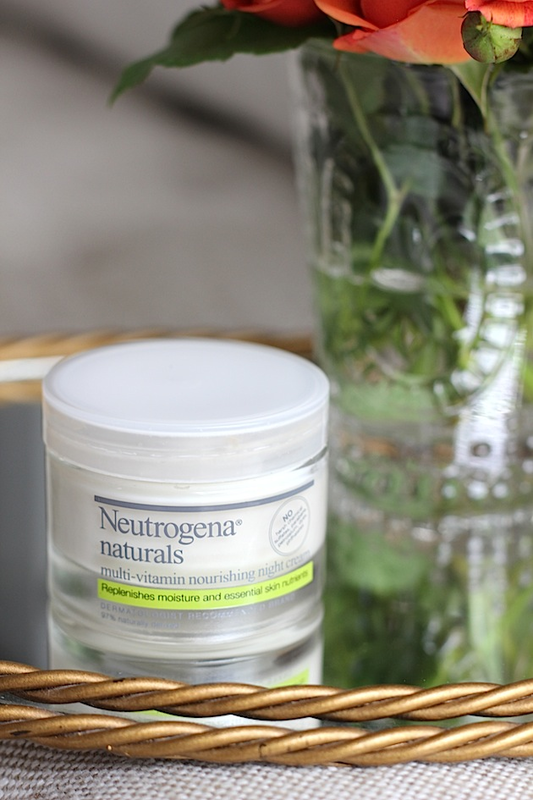 Neutrogena Naturals Multi-Vitamin Night Cream: Face- As I mentioned, I like to buy products that I can ordinarily buy at the drug store or Target. However, I'm realizing that I need to focus more on better quality products. Before I totally leave the drug store, I wanted to try Neutrogena's Naturals line. I've always loved Neutrogena. I currently use their cream cleanser and moisturizer. I'm trying one product at a time and it was easiest to start with their night cream since they recently discontinued the night cream I was previously using. So far, so good! It's rich, but not too thick, hydrating, and very moisturizing - and a little goes a long way with this, too. It also smells great. 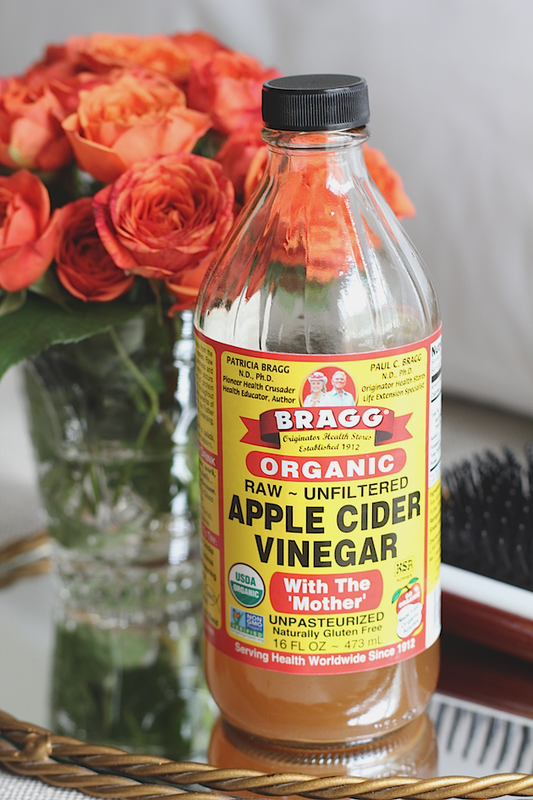 I love products that smell great without tons of chemicals. 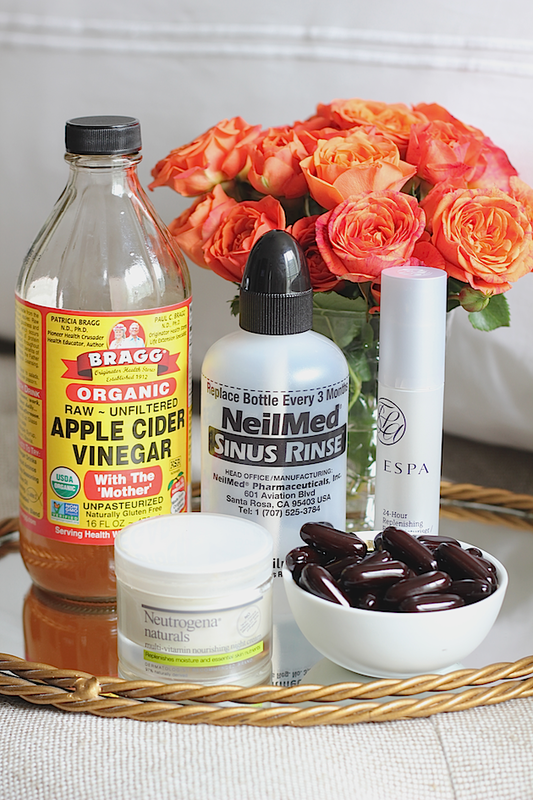 Are there beauty products - common or uncommon - that you are loving lately? Please share! Thanks for the great info! You style things so beautifully.